Two agents, Russian and American, are brutally murdered. College students, working as drug mules, die gruesome deaths from radiation poisoning. Powerful dirty bombs explode minutes apart in San Francisco and St. Petersburg, Russia - slaughtering citizens and spreading blind panic throughout the world. But this is only a warning. The next attack will be nuclear. What disappointed you about State of Emergency? The narration was out of his depth trying to provide distinctive voices for each different character. His voice for the main villain was just "nails on a chalk board" bad to me. 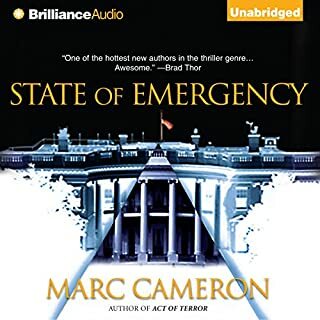 What was most disappointing about Marc Cameron’s story? The characters are very predictable in definition, interaction, and growth. Cardboard cut outs. Previous histories have focused on the KGB, leaving military intelligence and the special service - which specialized in codes and ciphers - lurking in the shadows. 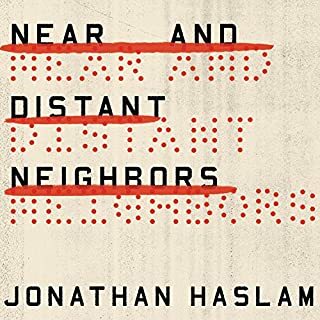 Drawing on previously neglected Russian sources, Haslam reveals how both were in fact crucial to the survival of the Soviet state. This was especially true after Stalin's death in 1953, as the Cold War heated up and dedicated Communist agents the regime had relied upon - Klaus Fuchs, the Rosenbergs, Donald Maclean - were betrayed. The narration really got in the way of the story: choppy and disjointed. It combined the worst of Christopher Walken's phrasing with up-talk from a Valley girl. I think the narrator got paid extra to insert random pregnant pauses and commas throughout the text. I just couldn't finish the book because it was so difficult to listen to. What could Jonathan Haslam have done to make this a more enjoyable book for you? I think the book was meant to be read silently to oneself, the phrasing and use of parenthetical asides hurt the ability of the narrator to tell the story in a compelling way. Who would you have cast as narrator instead of Shaun Grindell? Lots of British narrators would have done a good job, for example Frederick Davidson. 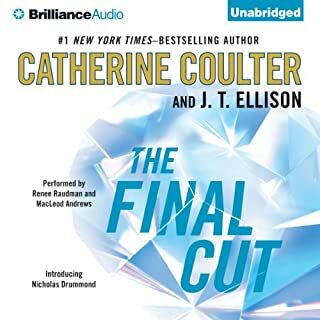 It's a very interesting story and I might buy the physical book but it is impossible for me to keep engaged in the audio book. It starts with a thunderous crack and a flash of light. Screams come next. Then the hunters. With a staccato flicker, light disappears and everything within a hundred-yard radius goes with it. All that remains is a massive crater where a chunk of the world has gone missing. As the deadly phenomenon repeats and expands amidst the world's most densely populated cities, Jack Sigler, Callsign: King, and his black ops team take action. But the team is broken, spread across the globe, and vulnerable. I just had a hard time with this book. I could overlook the space aliens, the shifts in time from Viking era to modern day, the techo-babble about weapons. But the story line was incredible, as in strained my credibility. I gave up about the point where a former US president was revealed as the leader of a super-secret, transnational, ex-Delta force squad. It was just too much. If you had to kill three people to save your best friend's life, would you do it? When John Rain decides to get out of the business, his hand is forced by rogue CIA operative Jim Hilger. 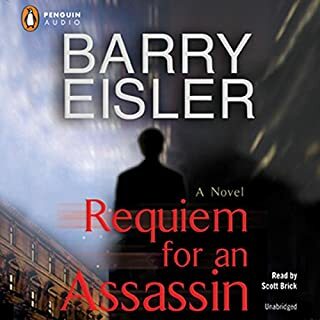 Hilger kidnaps Dox, Rain's trusted partner and closest friend, and offers Rain a choice: carry out a final assignment, or bear the responsibility for Dox's murder. The narration is overly stylized. 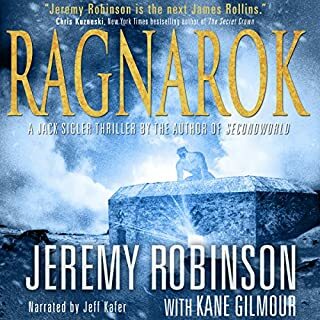 I've listened to other books by this narrator (e.g. Devil in the White CIty) and really liked those. But this book just is too much. Bring back Brian Nishii for the John Rain series!